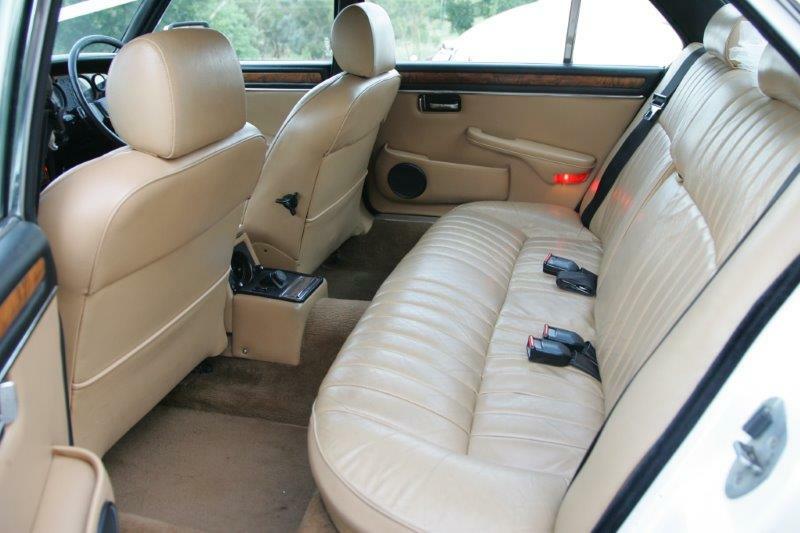 Our White Jaguar Sovereign is in truly beautiful condition and is always immaculately maintained. This car is an ideal backdrop to wedding photographs both inside and out. Being long wheel base models these car boast extra leg room for passengers in the rear and seat the bridal party in complete comfort.